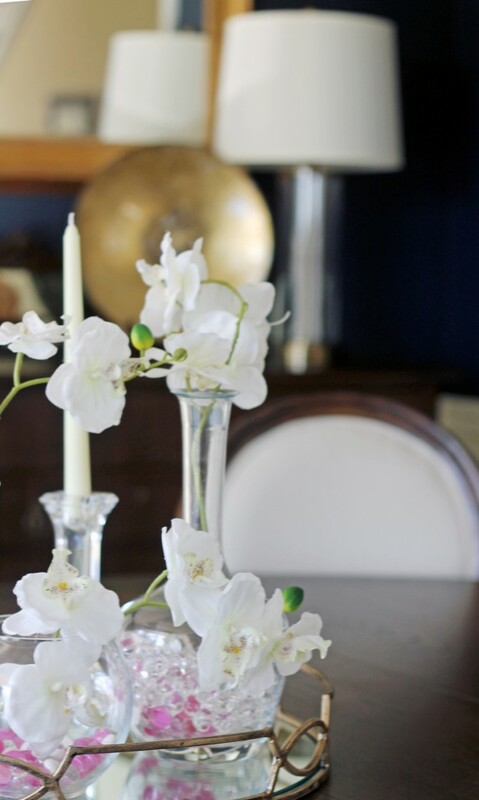 I love mixing metals because it’s an effortless way to design a room that has a collected feel. Mixing metal finishes will also add interest and depth to a room — as long as it is done right, of course. 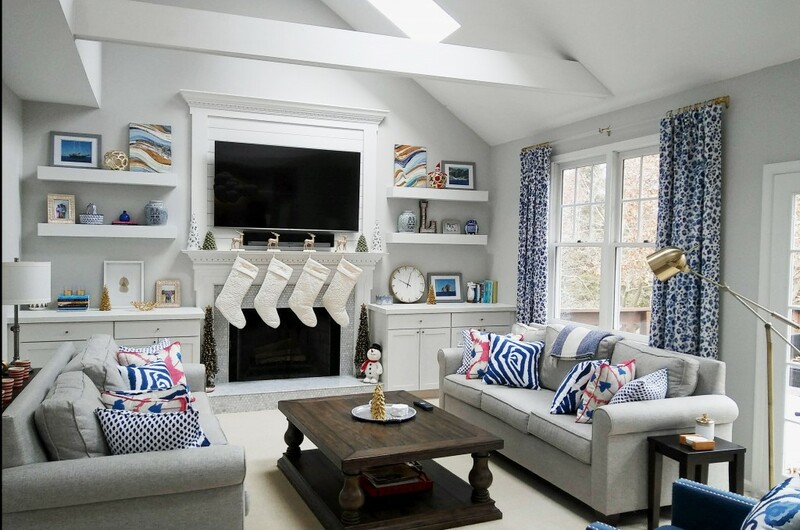 Not done right and your space will become mismatched or overbearing. While all the metals you will choose will play an important role in the overall look you should focus on a dominant one and then decide on the others. Choosing the dominant metal finish depends on the overall look you want to achieve. Once you decided which metal will work with your design style you can go ahead and choose the accent finishes just as you’d choose an accent color. 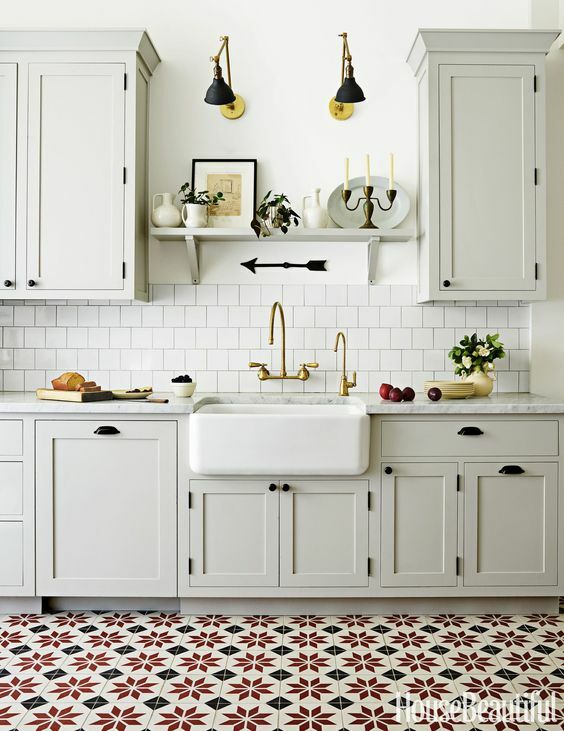 In the kitchen below the gold used for fixtures and accents adds a warm glow and charm while complementing the oil-brushed hardware used as a dominant finish. 2. Treat metal finishes like colors. When planning your design thinking about metal finishes the same way you do for a color scheme can be helpful. 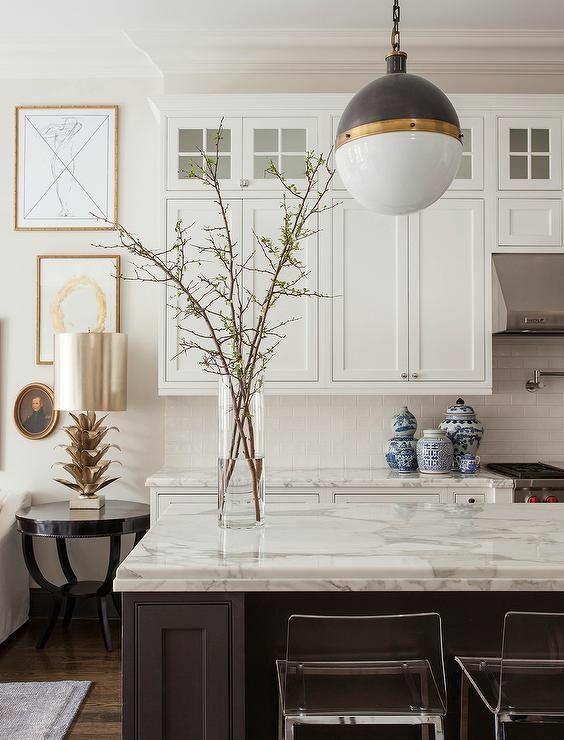 With mostly cool finishes or colors in the space adding warm metals, like gold and brass can come off as a pop of color. We used gold accents in the dining room below to add warmth and contrast with the navy walls and dark wood. The same way we would do with color, pattern or any other design element, repeating a metal in the space will create balance. Another way to mix metals successfully is by separating the different finishes by height. In the picture below even though both silver and gold finishes were used they never compete for attention. 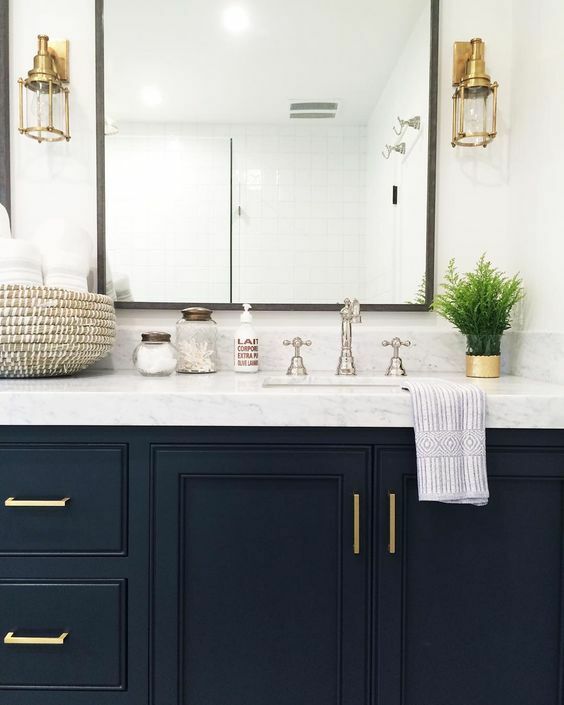 They add to the room dynamic and can I say just how much I love the contrast between the gold handles and dark cabinetry!? 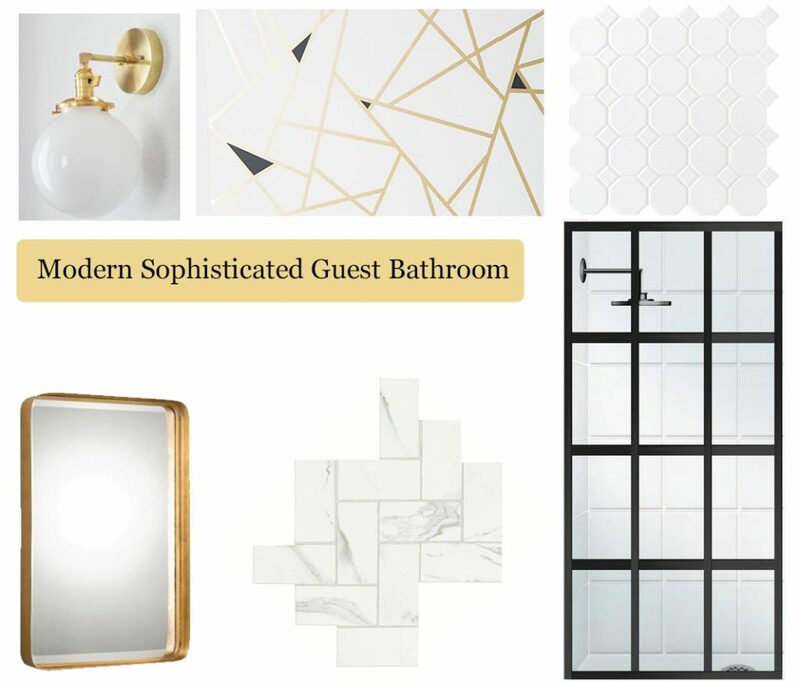 Traditionally, warm metals like gold and brass are usually used with a warm color palette and cool metals like silver and chrome with cooler hues. 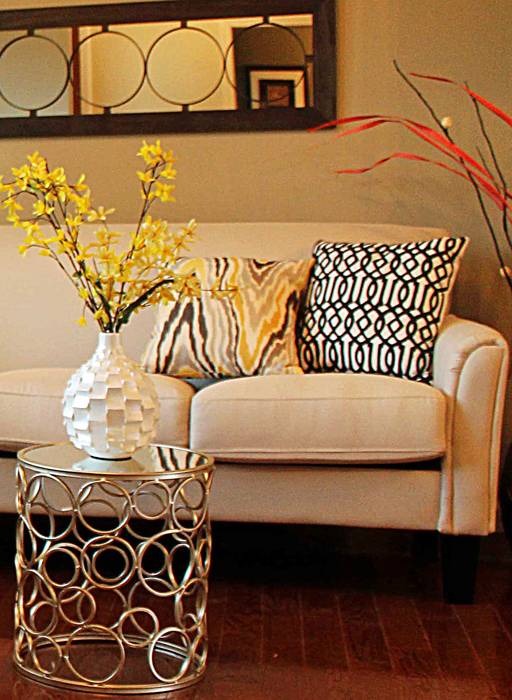 In neutral rooms, adding metallic accents is mandatory in order to bring texture, color and warmth. When using gray tones like we did in the living room below using gold accents can really make a room come to life. 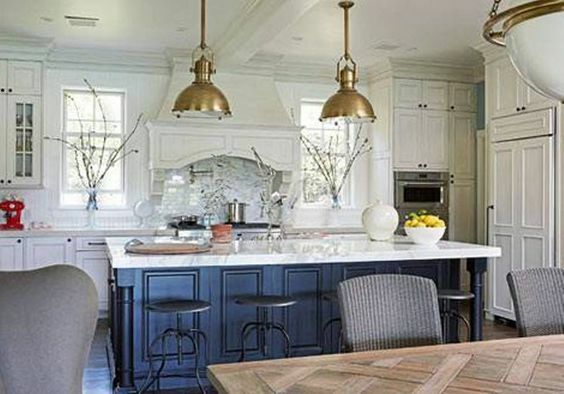 Additionally, using cooler metals in combination with an earthier color scheme can give an updated feel. Planning to (re)decorate this year? 4 things to consider first. Know what you want done. Is it the family room? Is the family room and adjoining kitchen? Once you have that down try and figure out what are your must haves for each space and what are your “would be nice to have but can live without” items. Knowing the scope of work will help you get your budget in check. In order to make your remodeling/redecorating project a success it is important to have a functional design. Your aim should be to create a space that is equally efficient and appealing. It will also be easier in the long run to switch up decor if the base layout is solid. Think ahead on how are you using the room and if you want to accommodate large or small gatherings and plan accordingly. 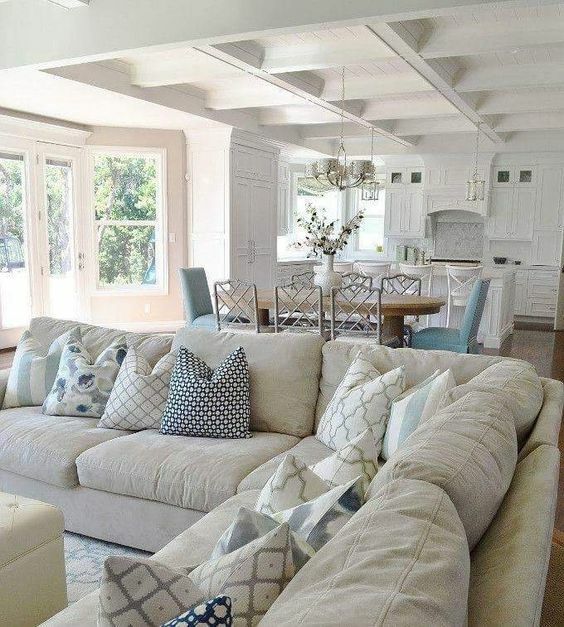 The furniture should fit in a room perfectly. It should belong to a room and be neither too large as to overpower, or too small as to seem unimportant. It’s not like always something goes wrong but there might be items you didn’t account for or just unexpected expenses. Always budget an extra 10-15% for these. 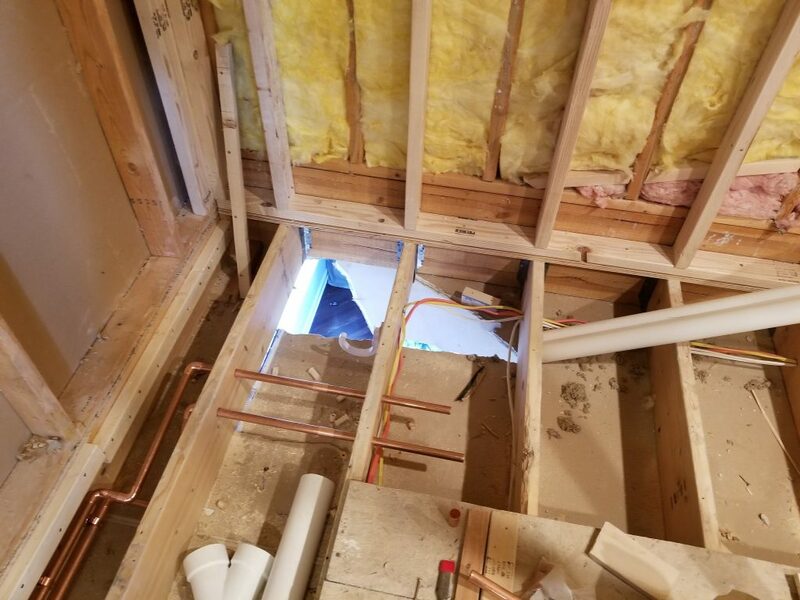 Common budget busters are typically impulsive buys, freight and shipping or the electrician that had to step in when you thought you can install the pendants yourself. 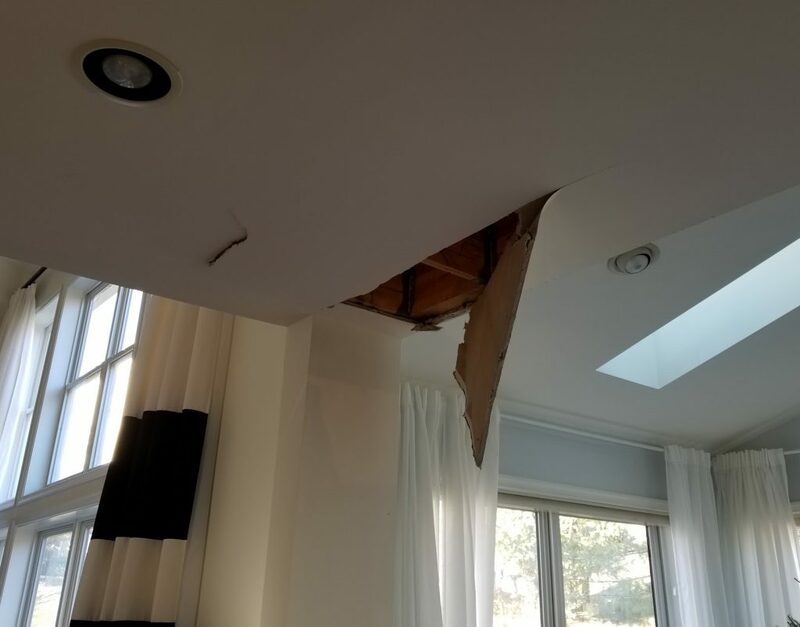 If you need a comprehensive plan for your decorating or remodeling project and peace of mind you are making the right choices the first time, I can help. Contact us today.